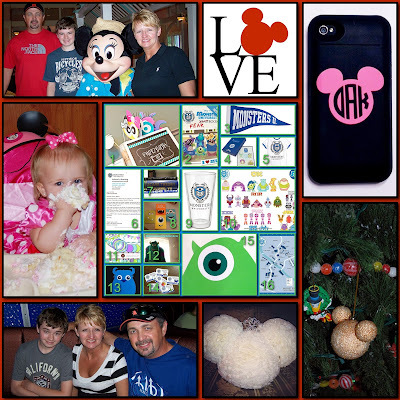 Fun Family Vacations, Disney Creations, Pixie Dusted Parties and Magical Christmas Ornaments are all a part of my Disney Side. What's your Disney Side?? I love the LOVE decal. That thing gets so many repins it ain't even funny! I agree with Amy- I wish I had an iPhone! Is that a picture of your pixie dusted granddaughter? She is absolutely beautiful; #DisneySide perfection!! Love your Disney Side!! Lexi is soooo cute!! I love your phone decal! We also have little mickey touches everywhere in our house. Great collage! Thanks for sharing your memories! Love you Disney Side!!! Great Collage! 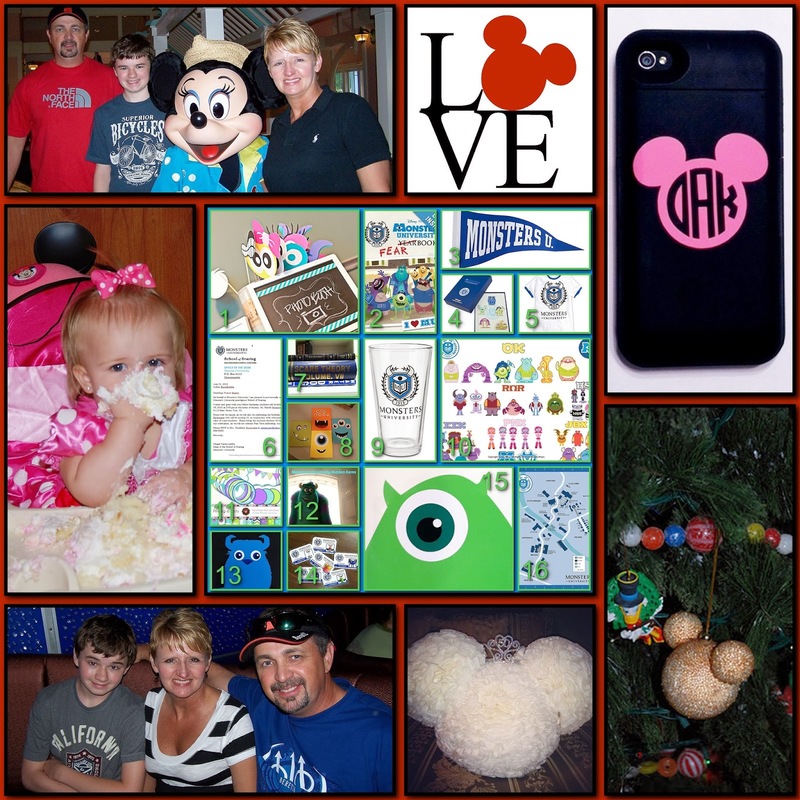 Love your Disney Side in this great collage! Your little granddaughter is just precious! She is really precious and I get to see my little princess in a couple of weeks. This collage is perfect for you!! It represents everything Disney about you!!! perfect. Love the collage and the phone cover is awesome!